Let us take your party to Benidorm our 8 seater Mini-Bus will pick you up in La Marina and take you to your hotel in Benidorm for the Christmas festivities. Please book early to avoid disappointment. 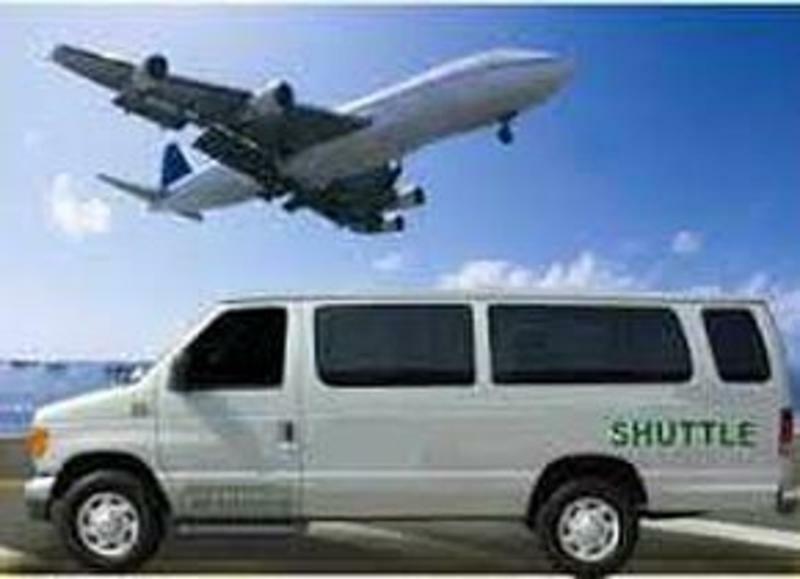 €180 return for up to 8 passengers.